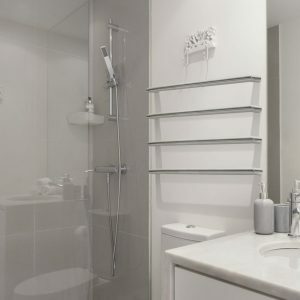 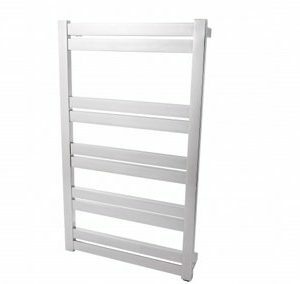 Blending a clean, sleek profile and a modern design, the Allegra 4 Bar Heated Towel Rail is a stylish accessory for hanging your towels and bringing your bathroom a simple, refined charm. 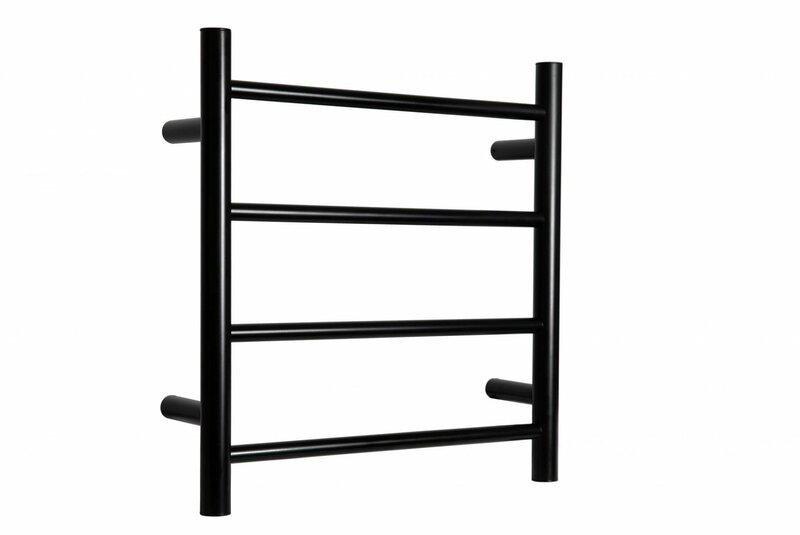 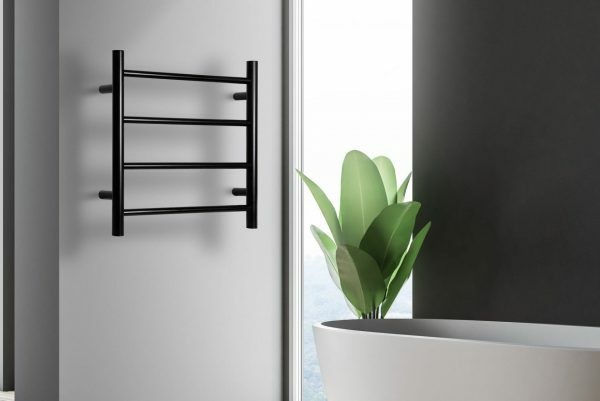 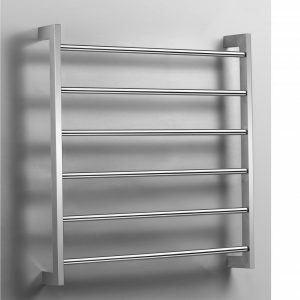 The Allegra 4 Bar Heated Towel Rail is manufactured by using premium quality stainless-steel with matte black finish surface, offering simple maintenance and a contemporary, minimalist appeal. 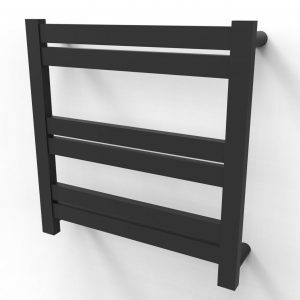 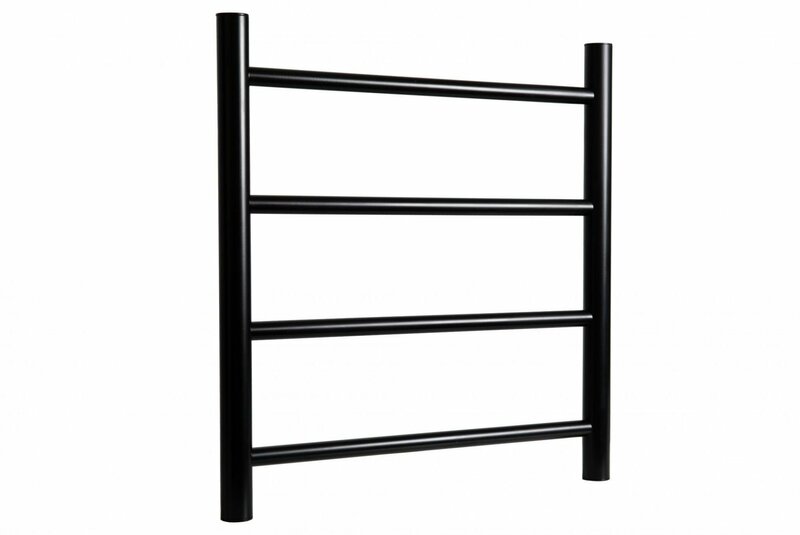 The 4 Bar Rail also have Multi-Connect wiring with the Option of Plug in or Concealed Wire, making it easy for installation.